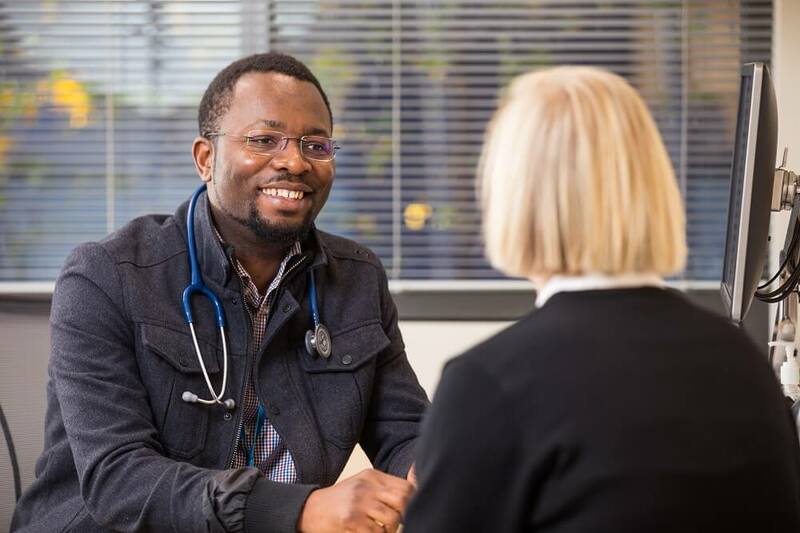 Our service is available to anybody who may require a GP appointment. Our GP service is available Monday to Friday from 9:00am-6:00pm. If the matter is an emergency, call ‘000’ or present to Accident & Emergency at Mildura Base Hospital. If you are unable to contact the GP service and are required to leave a message, your call will be returned within 24 hours. If the matter is urgent, please state that on your message. For after hours help, please call the After Hours GP Helpline for medical advice and support on 1800 022 222. Any information we collect helps us to keep up-to-date details about your needs, so we can care for you in the best possible way. Your information can only be seen by the professionals in this service involved in your care. We also use the information to better manage and plan this service. Otherwise, we only release information about you if you agree or if required by law, such as in a medical emergency. Your GP will discuss with you at your appointment if you require further appointments, including discussion of any test results. Our GP service provides person-centred, continuing, comprehensive and coordinated health care to individuals and families in our community. Our practice bulk bills to Medicare for patients with a valid concession card (Pension, Commonwealth Seniors or Health Care Card), children under 16 years and DVA patients. Please make sure you have your Medicare card with you. Long consultation: $100 (Medicare rebate – $72.30). Please discuss any concerns you may have regarding payment, with your doctor. Call SCHS on 5022 5444.